The OpenCart shopping cart solution has gained considerable traction and has become hugely popular in just a few years. The essential features of a sound shopping cart are functionality, performance, feathers and extension, price, and support. 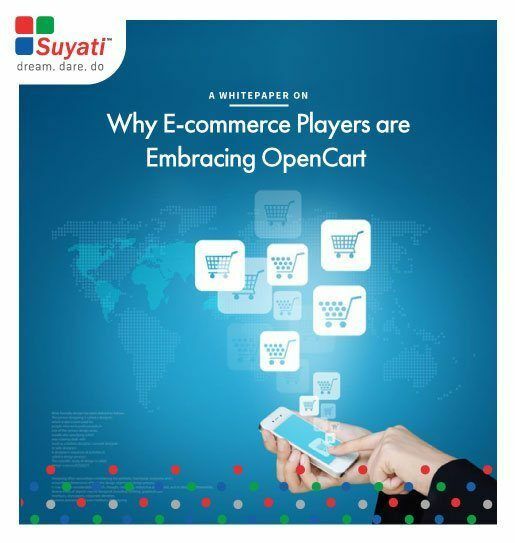 OpenCart rises up to these challenge on all these fronts.